Ho ho ho, a merry Christmas to all tutors, students and parents in the world! 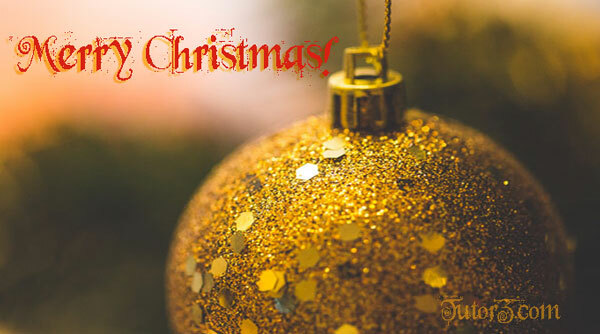 The TutorZ team wishes you a delightful 2018 Christmas holiday — a wonderful time with your loved ones and a good rest from all the learning. May this Christmas be a time for making new great memories with your family and friends. This entry was posted in About Us, Seasonal Events and tagged 2018, Merry Christmas. May your Christmas be merry and full of good cheer– the kind that will last through a happy new year!